To provide a community of like-minded web developers a place to grow their business and talents. 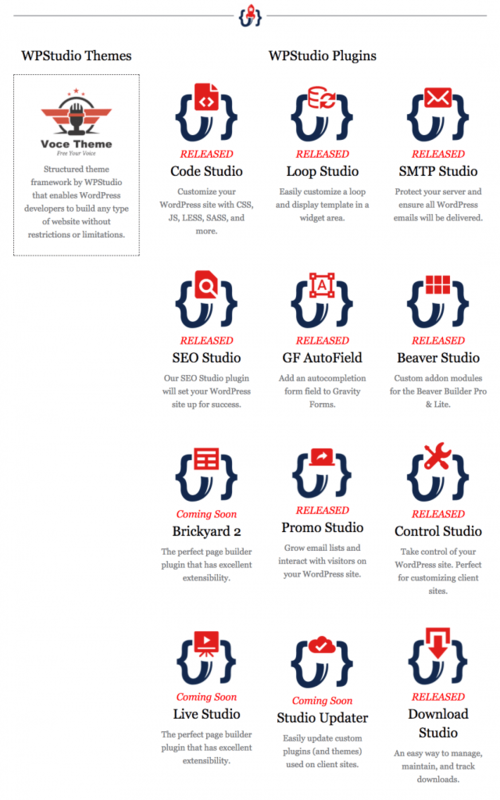 To fill the void needed with specific tools, plugins, themes, and training. The members of WPStudio currently have access to a WordPress parent theme with 5 child themes, 10 WordPress plugins, over 98+ hours of webinar replays, access to 40 more hours of scheduled training, and an invitation to a very helpful and humorous Slack channel.